The new Apple TV is now readily available at Apple's own retail stores. The company has begun firing out emails to customers, announcing that the "future of television is here". 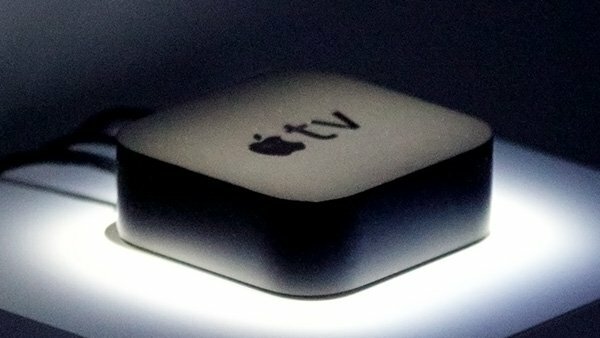 The email itself contains links to purchase the Apple TV online, find out more about the 4th-generation set-top box, as well as locate your nearest Apple Store. Stock being made available today matches what a previous report speculated. Will you be picking up the new Apple TV? Don't forget that we're running a competition where you could win one for yourself!